The guitarist is leaving the band to focus on Ducktails. On Wednesday, Real Estate announced in a statement that their short run of shows this summer would be the first without their guitarist Matt Mondanile. "These upcoming shows will be the first with new member and fellow scion of Ridgewood, NJ, guitarist Julian Lynch," the band wrote. 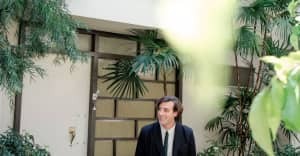 "Lynch takes the place vacated by the departing Matt Mondanile, who is focusing on his own Ducktails project, a musical endeavor that predates his involvement in Real Estate." When asked for an additional statement, a rep for Ducktails declined to add anything else. 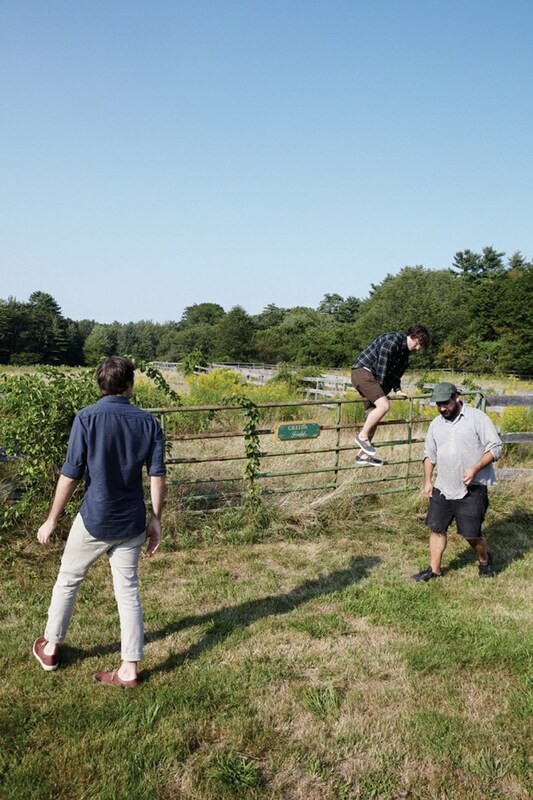 Reread Real Estate's 2011 FADER cover story.